Looking for a full time residence in the Quail Hollow Community Condo or a vacation property earning rental income? 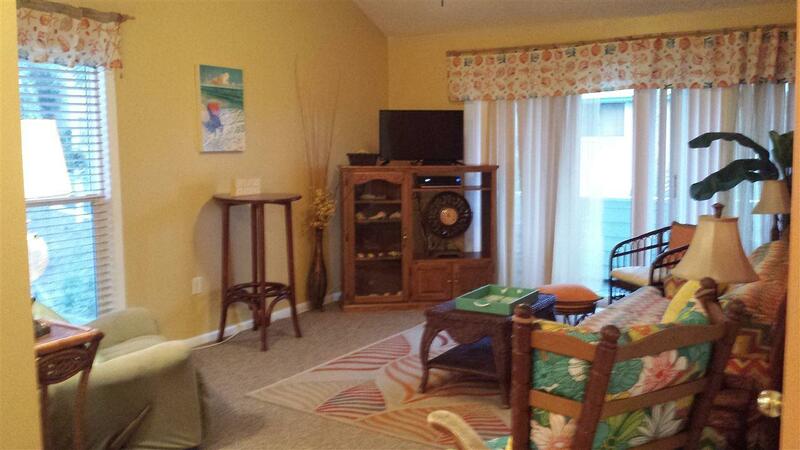 Located just a few steps from the sandy beach, it offers a fun, carefree lifestyle. 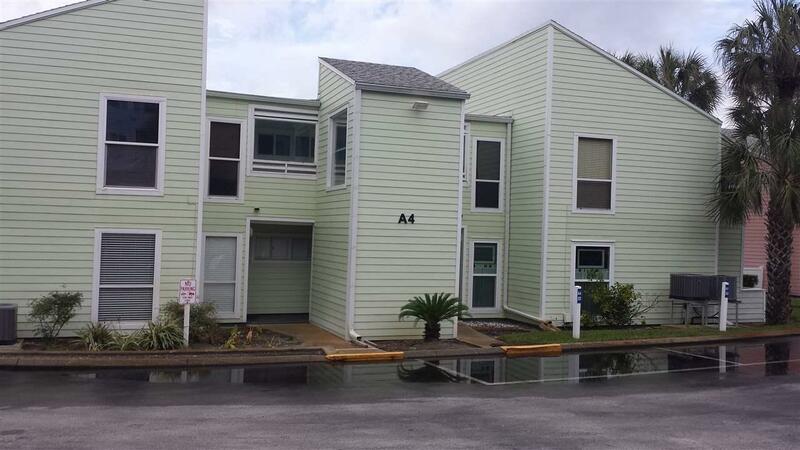 The 2 bedroom/2 bath condo has a vaulted ceiling in the living room with tropical decor furnishings and an open air feeling. 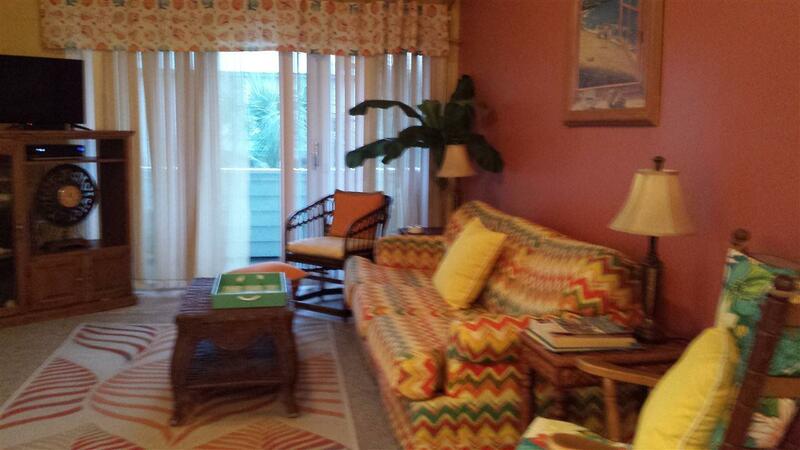 There are 2 balconies one off the living room and one off the master bedroom. 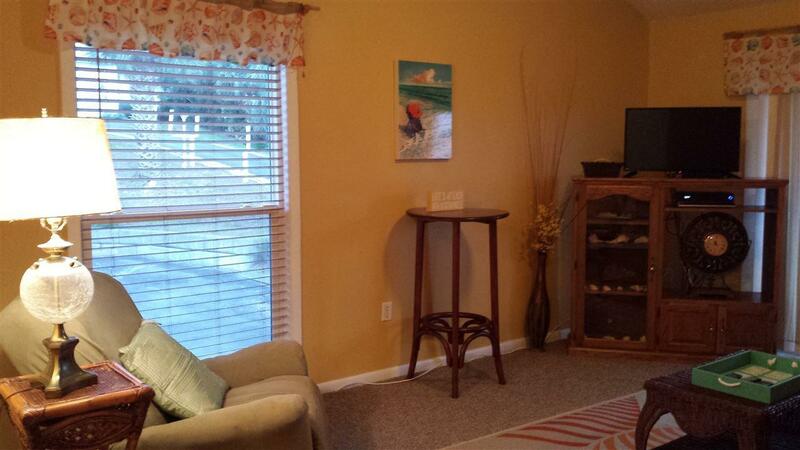 Many upgrades include hurricane rated windows and sliders, new ceiling fans, laminate floors, and updated tile showers.